View cart “Leap Year Musical Lesson Plan” has been added to your cart. 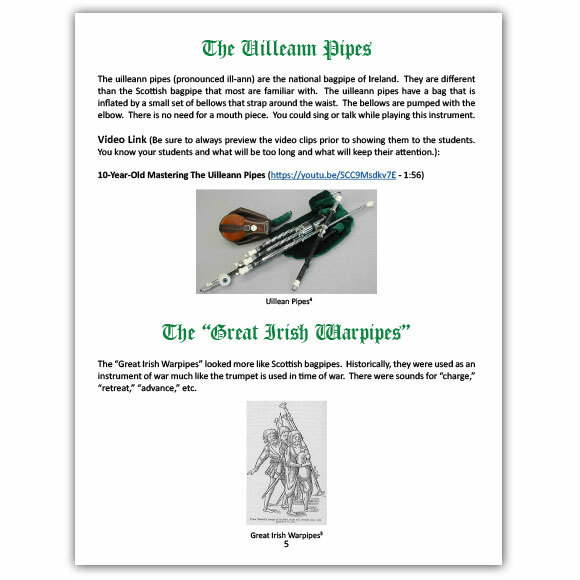 Stephanie Skolmoski has created a lesson plan introducing children to Irish music, traditions and St. Patrick’s Day. Lesson includes digital links to YouTube videos and free audio files. There are also several writing activities, musical activities, dance activities and art / craft activities to go along. 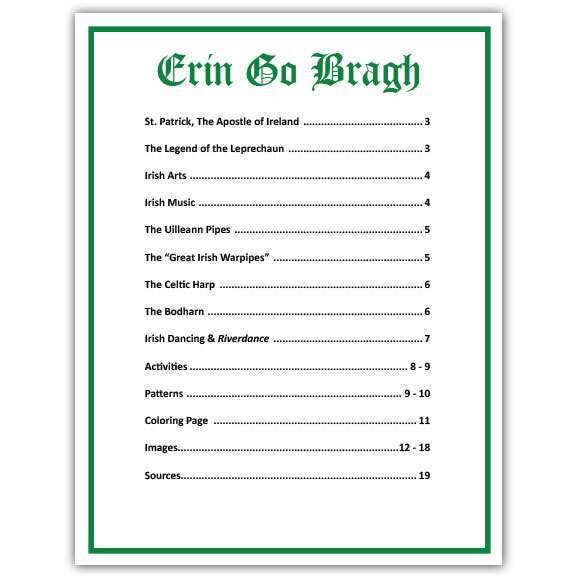 Additionally, there is information about St. Patrick, Irish musical instruments, leprechauns and Riverdance. 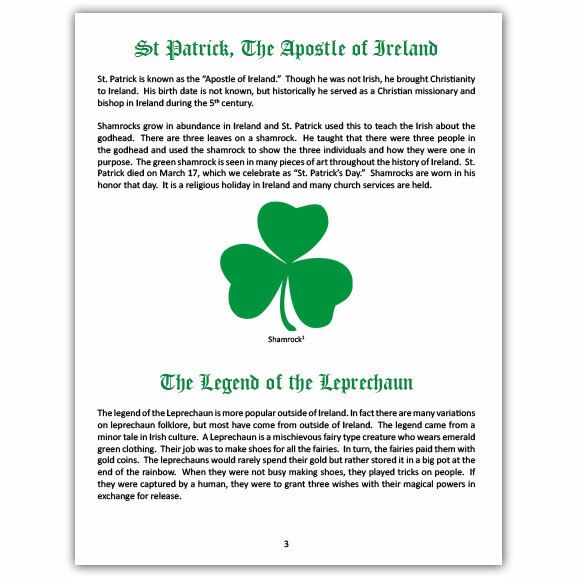 This is the perfect lesson and activity for elementary school children and teachers especially in March at St. Patrick’s Day. The videos are 2 minutes to 2 hours long and the lesson could take about 30+ minutes. Depending on the activity or activities you choose they could take 15+ minutes to complete. You can see an example of one of Stephanie’s lesson plans on Stephanie Skolmoski’s blog.